A silver screen adaptation of Tom Clancy’s The Division is in the works with Donnie Darko himself Jake Gyllenhaal playing the lead. 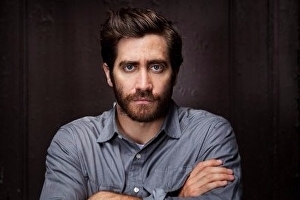 As reported by , Gyllenhaal is also producing the film. A movie based on The Division shouldn’t be that surprising given that Ubisoft’s shared world shooter was the based on its first week. It generated an astounding $330m in only five days. As of mid-May it had .